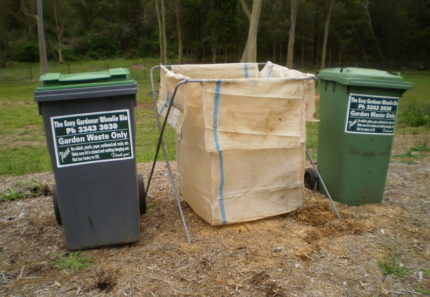 Hiring a skip bin is arguably the easiest and most affordable way of getting rid of your household waste in Brisbane Southside. But, if you’ve never hired a skip bin before, you probably have a lot of questions about them. Customers ask me all sorts of questions about skip bins and the hire process. So, to answer some of your burning questions, I’ve compiled a list of the questions that I’m most frequently asked. Hopefully the Q & As below will help make the skip hire process a lot easier for you. 1. What type of skip should I hire? We offer two types of skips – junk skips and garden skips. You can hire a junk skip to dispose of general household waste or mixed waste or you can hire a garden skip to remove 100% recyclable green waste. Our skip bins are all the same size, 6m³. However this doesn’t mean you pay for 6m³ of waste. Our skip bins can accommodate any amount of rubbish ranging from 2m³-12m³. We only charge according to the amount of rubbish placed in the skip. If you place 2m³ in our 6m³ skip bin, you are charged for 2m³ or rubbish. 3. What is included in skip hire prices? We offer comprehensive skip hire in Brisbane Southside. Our prices include the costs of skip delivery, skip pick-up, tip fees and all associated skip handling costs. Standard rates are based on a 7-day hire, where you have 6 full days to fill the skip. 4. Where can I place a skip? Our walk-in skip bins are smaller than standard skip bins. Due to this, they can easily be transported to your premises and placed in a convenient location. 5. What types of waste can I dump into skips? We accept only 100% recyclable green waste in our garden skips. This includes vegetable and fruit scraps, grass clippings, branches, twigs and tree stumps, palm fronds, woodchip and bark. Soil and large logs cannot be dumped into our garden skips. We accept general household waste and mixed waste in our junk skips. This includes appliances, mattresses, furniture and other types of junk waste. We do not accept heavy waste materials, concrete, bricks, tiles, timber, soil or fluorescent tubes in our junk skips. 6. What is the weight allowance of skip bins? Our skip bins have a maximum weight allowance of 1,250kg for 12m³ of rubbish (split over 2 skip bins). We charge a $50 fee for every 100kg of rubbish exceeding this weight allowance. 7. How long can I keep a skip for? 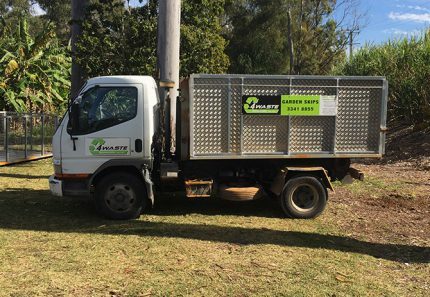 We offer skip hire in Brisbane Southside on a standard 7-day hire. This gives you six full days to fill the skip with your rubbish, and our professionals will collect the skip on the seventh day. 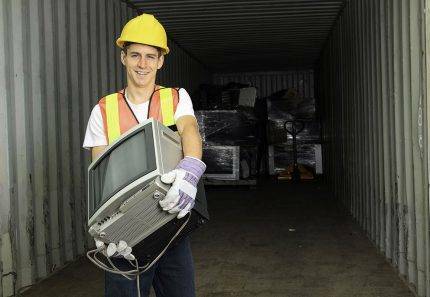 If you wish to keep the skip for longer, we will charge you an additional $50 per day. 8. Do skip bins have doors? Our skip bins are unique. They feature a walk-in door on the rear end. Because of this, you can use a wheelbarrow or simply carry your rubbish into the skip. Do note that the door opening is not large enough for mini excavators, bobcats or Dingo’s to drive into. 9. What happens to my rubbish? We send green waste to recycling facilities and junk waste to rubbish tips, ensuring that your household rubbish is diverted away from landfills. 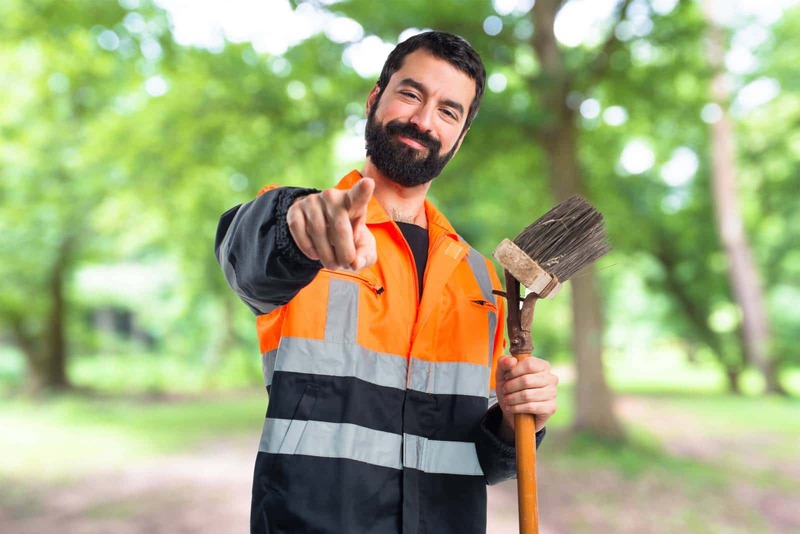 So, there you have it – hopefully I have answered most of your doubts related to skip hire in Brisbane Southside. Now all that’s left for you is to hire one of our skips to get rid of your household rubbish easily and effortlessly. 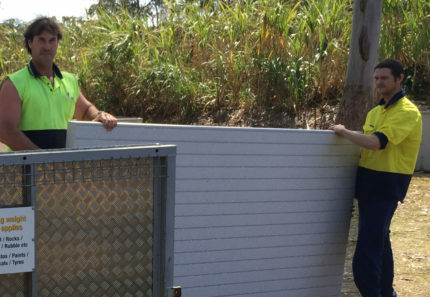 Call 07 3343 3030 to hire a skip bin in Brisbane Southside today!